When the first early man lit a fire on a cliff to warn mariners that they were approaching land, he could have little imagined how this one small act would evolve into a worldwide, lifesaving solution. 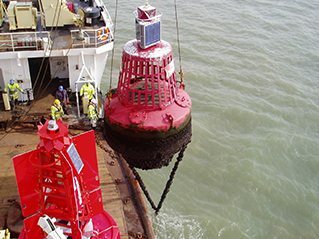 While the principle remains the same today – the use of light to warn ships of danger or direct them to safety – the biggest leap in the efficiency of light in maritime navigational aids came relatively recently with introduction of three things: LED lights, the development of reliable solar power storage and, of course, the internet/wireless technology. For around 300 years, light technology was driven entirely by the fuel used to generate it. Light is a by-product of heat so, had you asked 19th or early 20th century physicists: “I need a brighter light, but I only want to use about 20% of my current power source to produce it. I also want it to be less than half the size and weight of my current light source and I’d like it to last 10 times longer please,” they would have shown you the door. Even when, in 1962, Nick Holonyack invented the first visible light LED, few understood its implications and it would take several decades for LED light to be turned into a commercial reality. 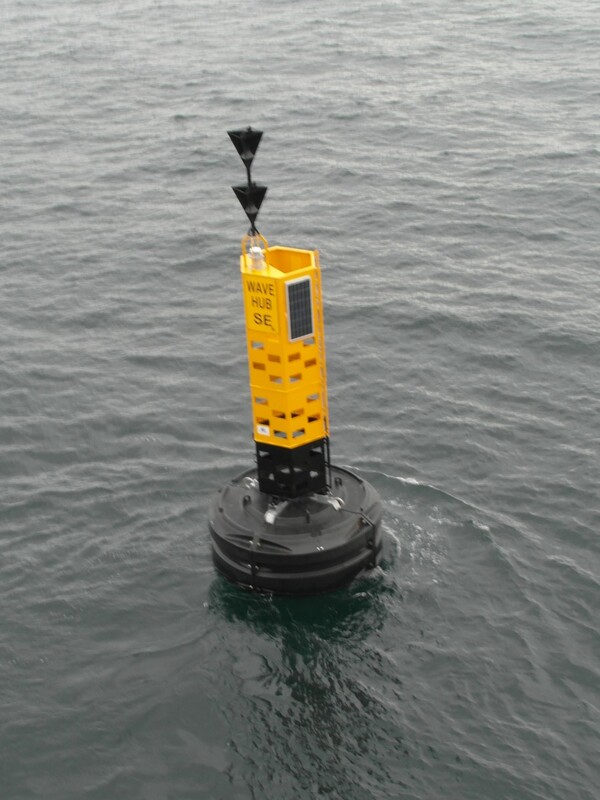 LED was first used in marine beacons in 1997, but its introduction was not plain sailing because, although producing flashes was relatively straightforward, sweeping arcs of LED light took longer to develop. But, since the turn of this century, the use of LED in maritime navigational aids has grown exponentially as they are five times more energy efficient than conventional/incandescent light sources. They also have a 10-year lifespan, are low maintenance and can be very small. But, most importantly, LEDs are easily programmed and digitally controlled. Being able to control several lighthouses, buoys, beacons and fixed port entry/harbour lights all from one warm, land based control room has obvious advantages. Another major advance has been the huge leaps made storing solar power and battery technology. You only have to think back to the original ‘mobile’ phone-bricks of the early 1980’s to see how battery-life, output and size have progressed. An example of where solar power and batteries are being effectively used together is in the Arctic Circle, where solar power generated in the summer is stored in batteries for use all winter long. This power is also grid and emission-free. 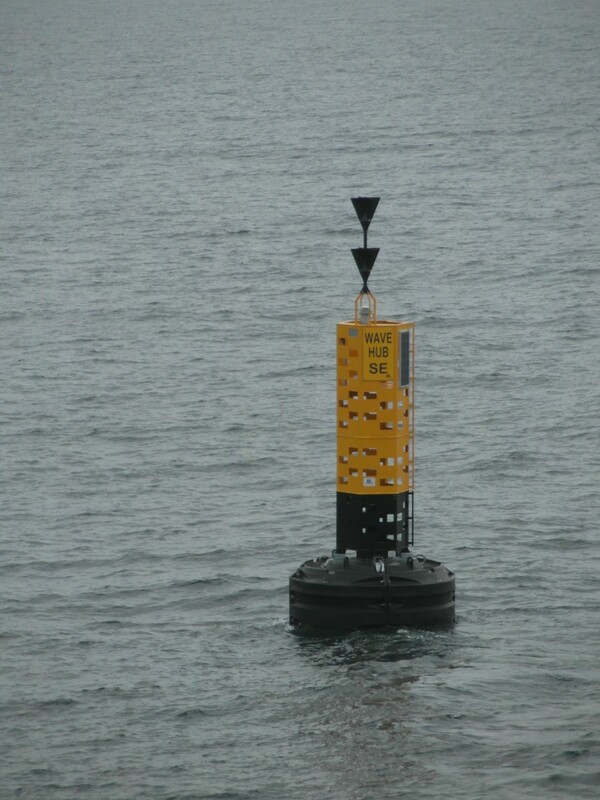 Almost all maritime navigational aids now rely on a combination of LED, solar power and battery storage. This has made them lighter, more robust, longer lasting, easier to maintain, more powerful, more reliable and more sustainable. For the first time ever, maritime navigational lighting is becoming more powerful while having a smaller and smaller carbon footprint. More sustainable materials, better power to light ratios and lower annual maintenance are all areas where there is continued development. A question that all these improvements prompts might be: “In an age of GPS, sonar and other on-board technology, do we really still need so many lights in the sea?” And the answer is yes. Why? Because, although on-board technology should give accurate data, the modern-day sailor still needs port entry lights, lighthouses, buoys and beacons to confirm the data they are seeing on board. And there are many recreational craft with little or no up-to-date technology. Our navigational lighting can de-lineate very clearly between colours, its range has increased to over 10 miles, with minutes of degrees of accuracy. It can also pierce through most weather conditions and, because it is digitally controlled, it is also more reliable than ever before. So yes, lights can and will continue to guide crews home.